Where the City meets the Sea. 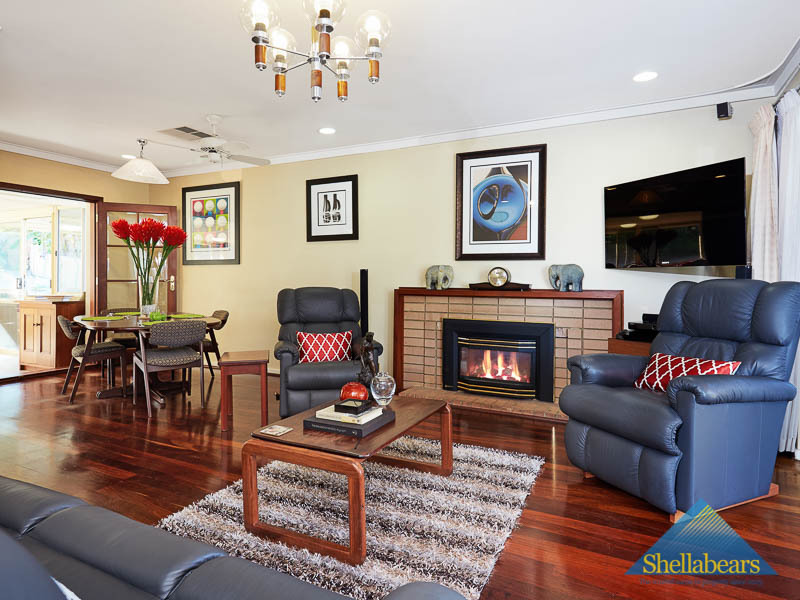 Eleven kilometres due West from Perth’s Central Business District lies the stunning coastal suburb of City Beach. 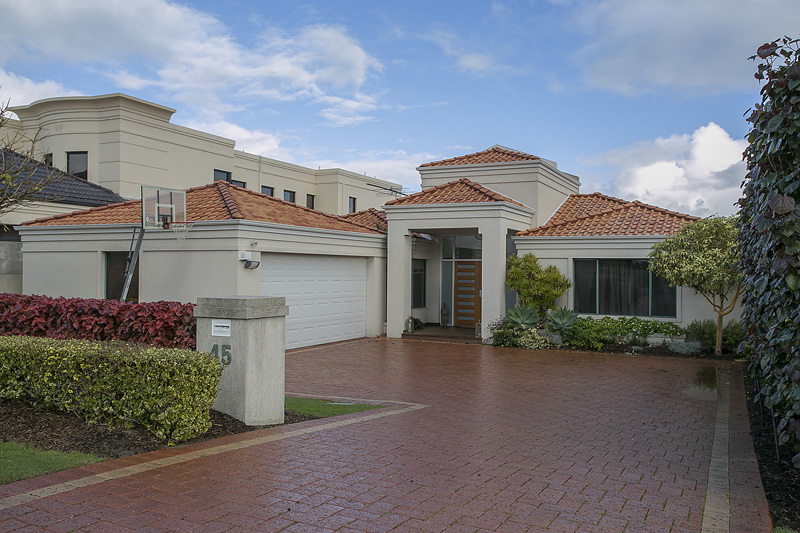 Located within the Town of Cambridge, this coveted suburb is considered to be “blue chip” real estate. Expansive block sizes, many with ocean views or an outlook to natural bushland reserves, showcase a mix of grand mansions, generously proportioned family homes and character beach cottages. The suburb began to boom in the 1960’s and 1970’s and evidence of this coveted architectural period remains. The boom continued into the 1980’s, with exceptionally large and elaborate properties built to capitalise on ocean views. 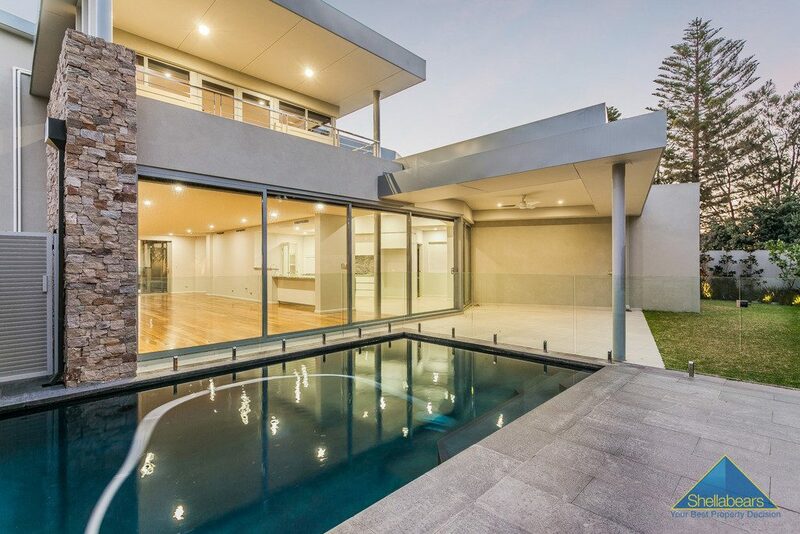 To this day, City Beach remains one of Perth’s most desired real estate locations. Now home to a mix of architectural styles, City Beach boasts spectacular beachside living. 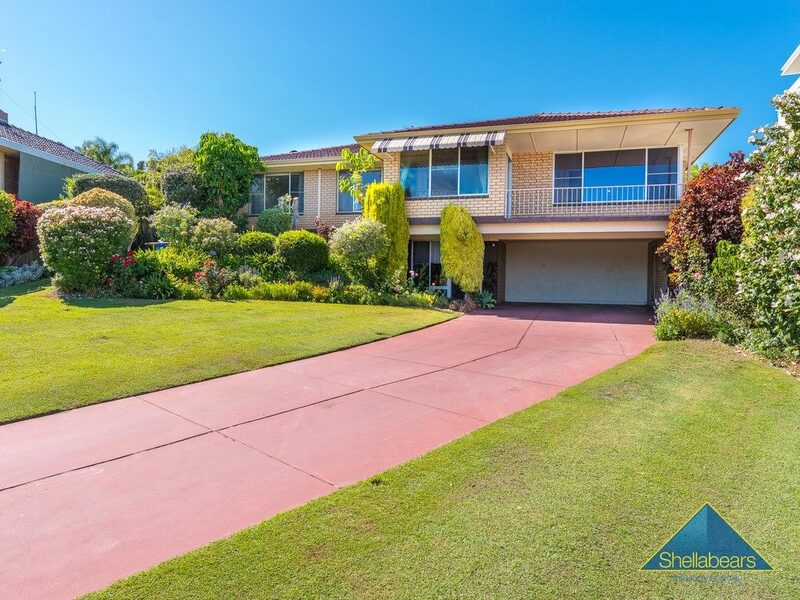 Divided into three “precincts” – South City Beach, North City Beach and Central City Beach – the suburb enjoys an abundance of parklands, first class sporting facilities, multiple surf lifesaving clubs, and quality schooling. If you’re after an outdoor, beachside lifestyle, amongst big spaces, within easy commute to the CBD, then City Beach is the suburb for you. Our City Beach specialist, Kate Frichot, grew up on the streets of the suburb and loves to share her local knowledge. Achieving the highest sale price in 2016 for an established dwelling, Kate brings a wealth of suburb knowledge, and proven performance. If you’re ready to buy or sell in City Beach, contact Kate today. The link between city and sea. In 1917, the Perth City Council purchased an estate of 1,290 acres to link the city to the sea. The plan was to lay out a modern seaside town near the ocean on garden city lines with plenty of space for recreation purposes. By 1928, it was known as “City Beach”. Central City Beach was developed as an athlete’s village for the 1962 Commonwealth Games (formerly known as the Empire Games), due to its close proximity to Perry Lakes Stadium. Spectacular ocean views and modern Australian cuisine. Odyssea delivers the ultimate coastal dining experience. Overlooking the turquoise waters of the Indian Ocean, Clancy's Fish Bar is a City Beach institution. Pop in for breakfast and a coffee, stay for a tasty lunch after your midday swim or watch the sunset with a beer in hand! City Beach has two two pristine stretches of crystal clear water and white sand within its boundaries: Floreat Beach to the North and "City Beach" after which the suburb is named. The best fish & chips in WA, fresh from the ocean! This award-winning seafood restaurant has been operating in City Beach for 20 years. Finally, the taste of traditional woodfired pizza, cooked in under 3 minutes! Enjoy a casual dining experience, or get your pizza takeaway and feast on the beach. Step off the beach and into the Hamptons. With a handpicked menu and boutique wine list, there’s a lot to like about this place (not to mention the breathtaking view). 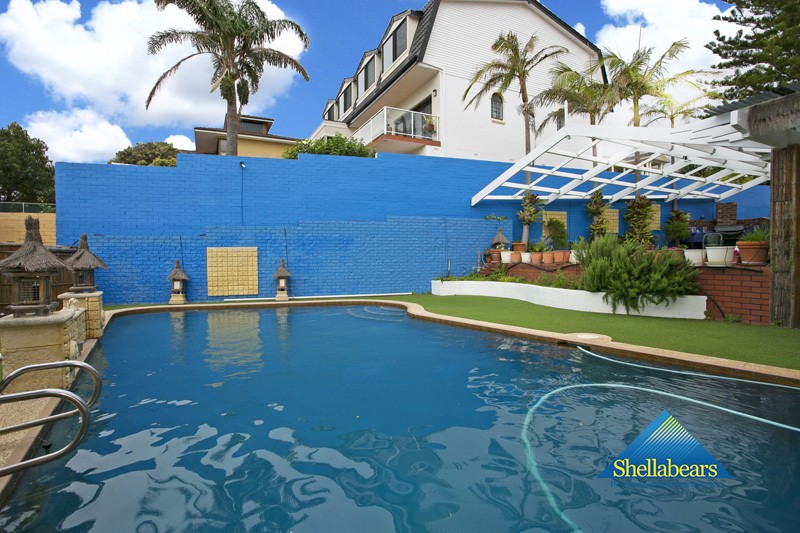 There are currently no Shellabears properties listed in this suburb. LUXURY WITH A BEAUTIFUL BEACH VISTA - EXTRAORDINARY!! !